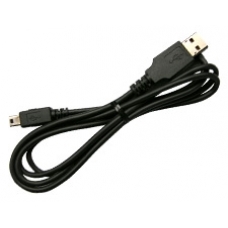 Sync and Charge cable for the 300 Series iPAQ Travel Companion. Charge and synchronise your SatNav with just the one cable through a USB port allowing you to travel light, without the cumbersome HP Sync lead and power charger. Ideal for use on the move or in the office.